We opened the doors to the taproom on November 11th, 2016. 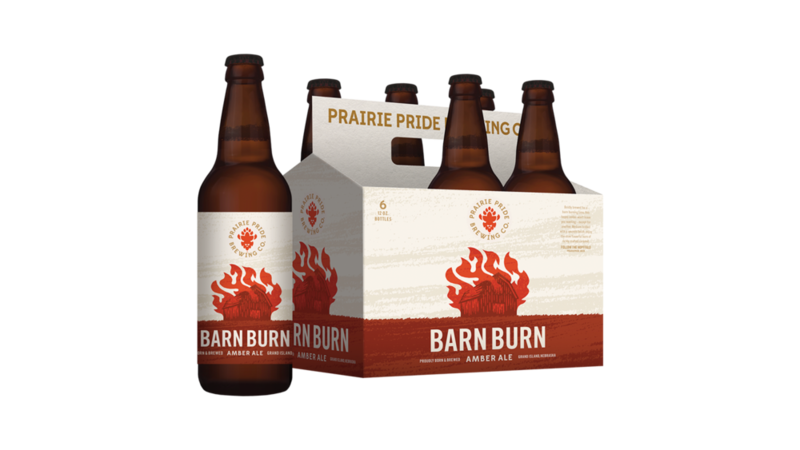 And on July 26th, 2017 we sold our first six pack of Barn Burn Amber Ale. A lot of hard work and sacrifice has brought us to this proud moment. And we couldn't have done it without the amazing support of our family, friends and fans. We plan to continue bottling more plain great beer, so check back for more to come.